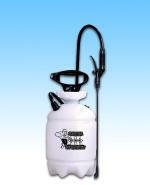 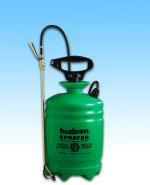 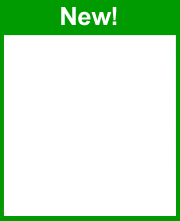 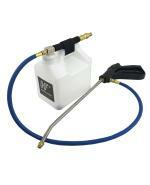 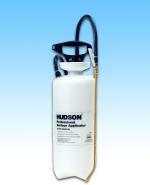 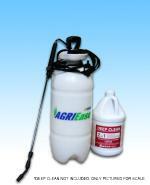 Green Medium Sprayer - 2 Gal. 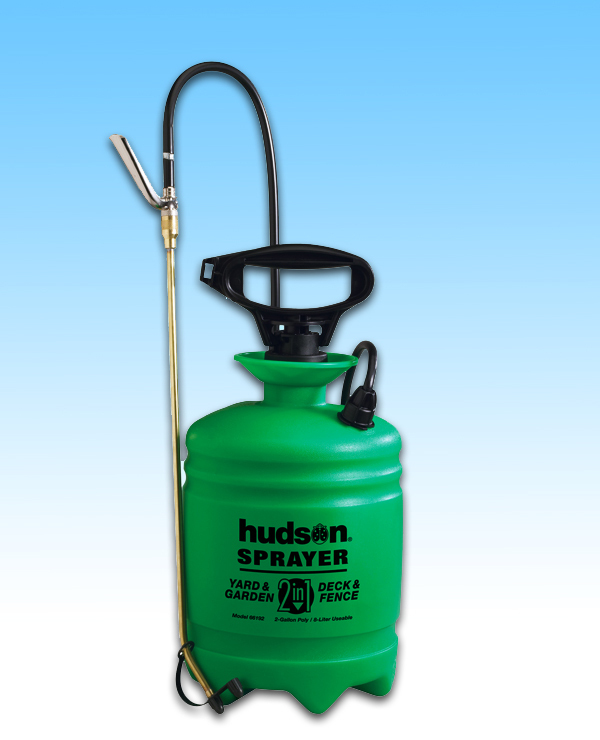 Idea for applying liquids, chemicals, disinfectants, carpet cleaning, upholstery cleaning, drapery, tile, and kitchen cleaning. 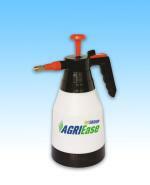 • Single conical spray tip handle. 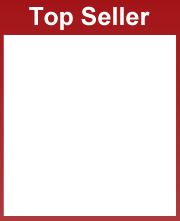 • Large mouth for easy filling. 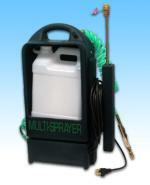 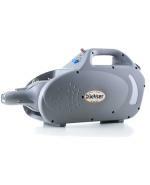 Great time and energy saver for the professional residential carpet cleaner! 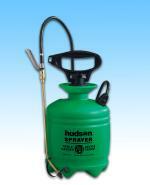 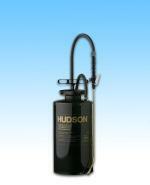 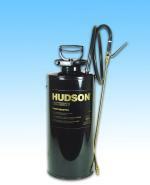 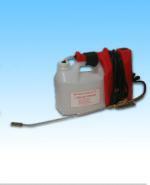 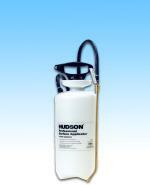 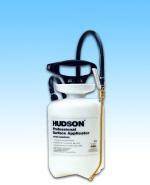 0.3 Galon Hand Sprayer Included!